Groundhog Day and Get A Life comic actor who is also Bob Elliott's son. 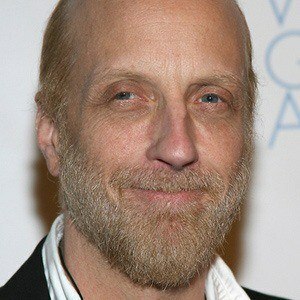 He also starred in Cabin Boy, Scary Movie 2 and There's Something About Mary. He gained recognition as a comedy actor with recurring roles on Late Night with David Letterman. He is perhaps best known for producing sketches on David Letterman's show. His father, Bob Elliott, is a member of the comedy duo Bob and Ray. He has two daughters named Abby and Bridey. He was in the TV show Everybody Loves Raymond with Brad Garrett.